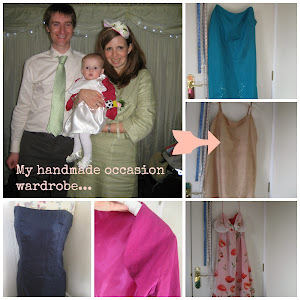 I've just been having a Spring clean on the blog. 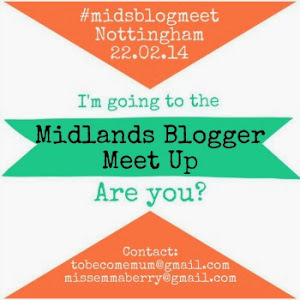 All bloggers need to clean out old widgets, bits and bobs. It's a little blog detox. Let me know what you think? 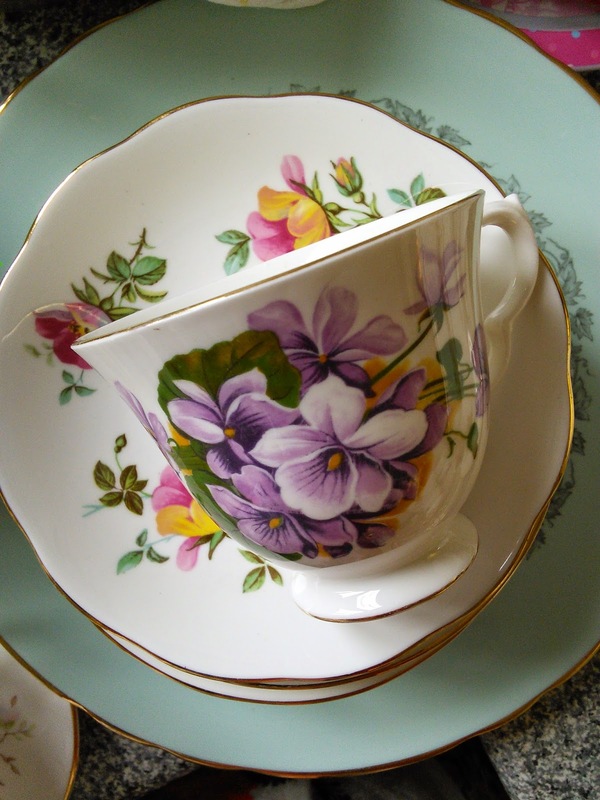 I have updated my treat size classes and about me sections if you want to find out how I set up Crafternoon tea click here. 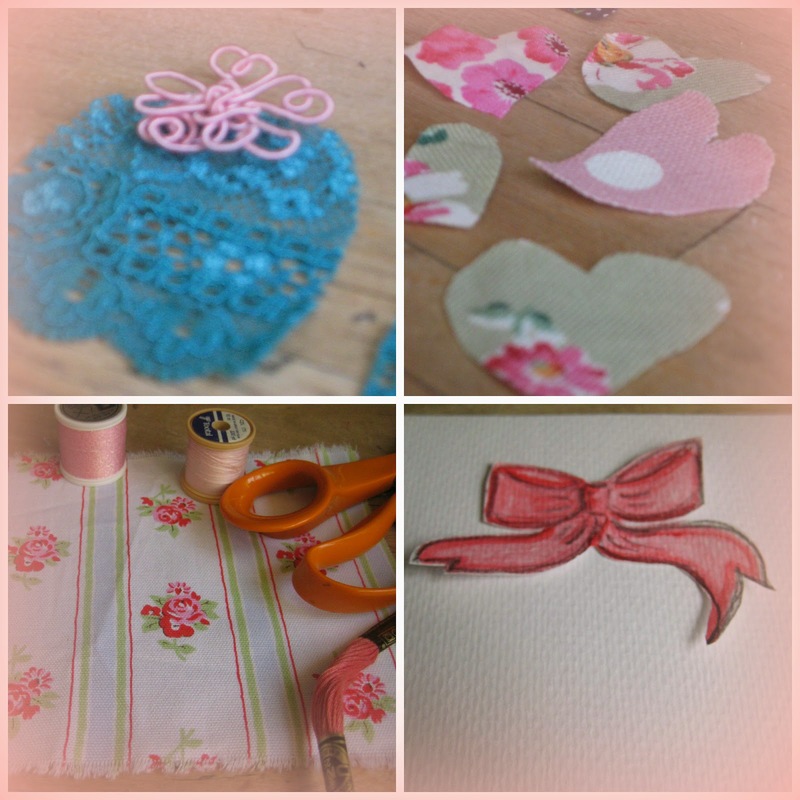 I'm excited to be back at Pickford's House in February and March hosting Treat Size Crafternoons for only ten pounds! Want to make an accessory that's one of a kind? Then this class is perfect for you! 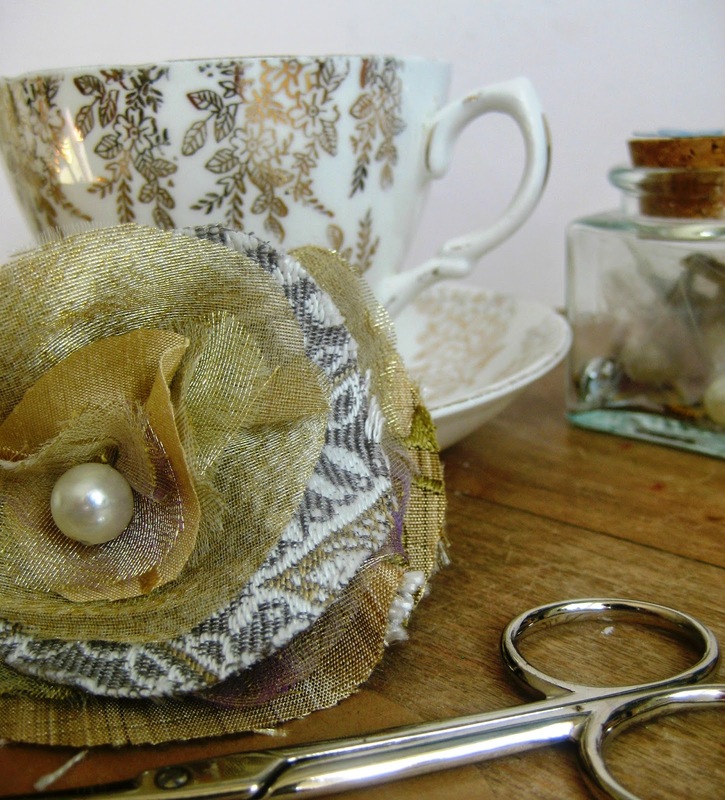 Using old fashioned fabrics plus high quality jewellery findings to create your own jewellery. A perfect Valentines gift. 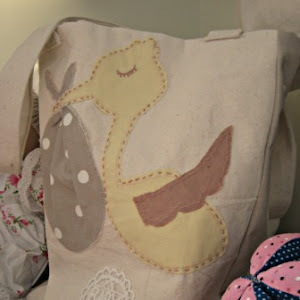 With Easter just round the corner, stitch and sew a postcard style quilted embroidery. 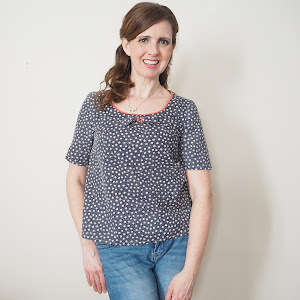 If you are new to stitching or looking for new ideas, this class caters for all experiences. 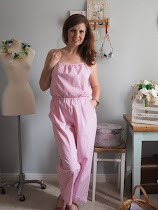 We will be looking at embroidery used in the Georgian period that you can add to your creation. Looking forward to it! Places are filling up, it's a great chance to try a class with lovely vintage style tea and cake!